Passenger aviation was the first to create the international system of payments for greenhouse gases emissions. Russian airlines are assessing their expenses already. The Aeroflot director general Vitaly Saveliev announced in an interview to Interfax news agency $ 40 million in 2012. Representatives of environmental organizations think that these charges are important to understand the idea of "the cost of climate change": as one will have to pay for the emissions, there will be additional incentives to reduce them. The EU directive on aviation emissions trading scheme came into force in February 2009. It applies to all flights taking off or landing in one of the EU member states. All airlines, EU and non-EU ones, will pay for emissions equally. Also, although the flight Beijing - Berlin has only only a small part over the territory of the EU, all emissions shall be paid for. The EU innovation can not be called fair from the standpoint of individual countries. It is logical to ask: Why, if the Europeans charge for hot air, other countries do not do the same? One may suspect that EU counted on this, putting forward the climate initiative. Today, this initiative brought a wave of outrage - 22 countries did not support the new EU rules. According to top Aeroflot officials, the Ministry of Transport intends to prohibit by law by the end of 2011 to pay the European Union for gas emissions. But it is unlikely to be able to stop unilateral European process. It should be noted that airlines using EU airspace shall pay so far only for 15% of emissions. The remaining amount is included in the so called "free package," but this package will gradually decline. To smooth the initial period, Europeans have provided the time to adapt - the EU devised a very clever scheme for issueing special free EU aviation units (EUAA) for airlines. Russian air passengers should be prepared to fork out - according to preliminary estimates, the "Aeroflot" flights to Europe may become more expensive by 2%. 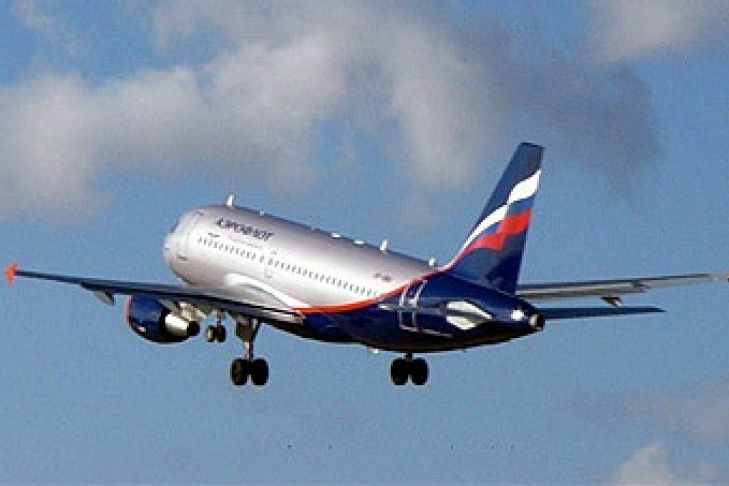 The Aeroflot director general Vitaly Saveliev announced in an interview to Interfax news agency $ 40 million in 2012. Additional expenditures by "Transaero" could reach 4-4.5 million euros, by "Russia" - 400 000 euros. Most international airlines report the "modernization of aircraft, according to the latest EU environmental standards." Those European companies, who started the program to reduce greenhouse gas emissions in 2008, will have least problems. 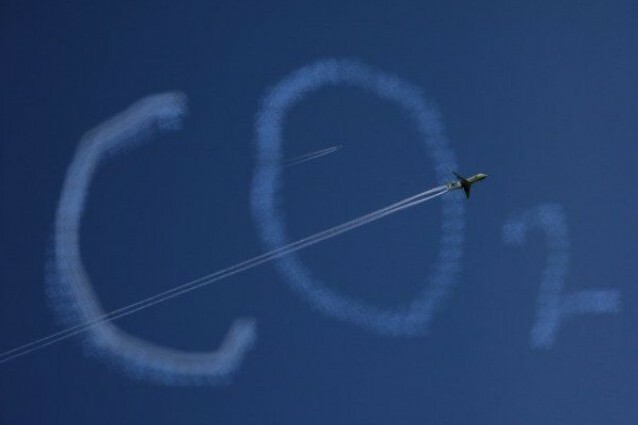 Four years ago Europe has launched the "Clean Sky" project to reduce CO2 emissions by 50%, nitrogen oxide (NOx) - by 80%, and noise - by 50%. Within the project, new versions of blades and turbine installations, integrated diesel engines were developed and introduced, body shapes have been upgraded to reduce the air resistance, and the system of rational energy use and control of aircraft flight path was created. European aviation is trying to switch to biofuels, for which emissions are free of charge. For example, Lufthansa has already started test flights on such fuel this spring. In Russia, airlines are not talking about modernization - only about raising ticket prices for consumers. But one way or another, the emissions charge is to realize the idea of "the cost of climate change." And as one will have to pay for the emissions, there will be additional incentives to reduce them.